Feasts in the middle ages were occasions of great excess in all areas from food to pageantry. The music and festivities set the tone of a festive evening, while the food and drinks delight the guests. You may be interested in making a medieval feast for a school choir or drama department performance, or because you’re looking for an idea for a special birthday celebration, wedding reception, or another grand event. Regardless of the reason, a medieval feast will quench your guests' palates and imagination as well as provide them with a memorable and enjoyable evening. Fabrics common during the medieval times include both linen and silk. 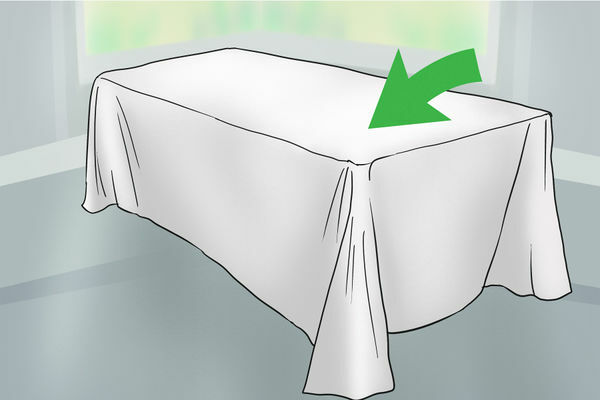 Cover your tables with similar white fabrics in order to beautifully display all your amazing dishes and drinks. Lots of candles were used to illuminate dark halls in medieval times. 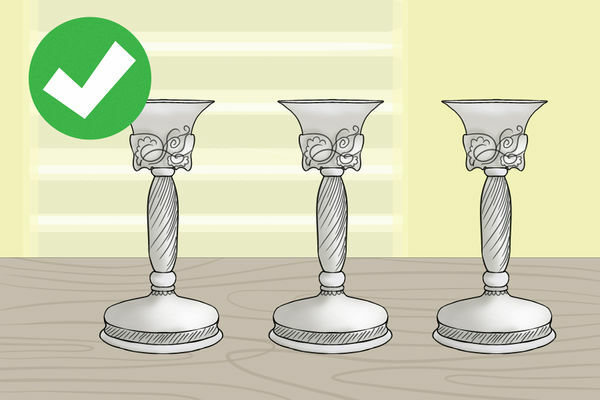 If you don’t have any, hunt through thrift stores and garage sales for cheap candlesticks that have a vintage look. Recreate a medieval scene by using candles as the primary light source. In medieval times, plates were made of silver and gold for the wealthiest diners, but ordinary guests used pewter or even wood platters. 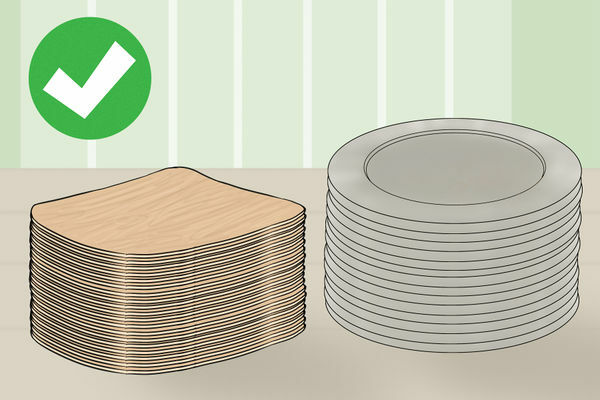 To keep with tradition, pick up a few metal or wooden serving dishes and choose plates with a woodgrain or metallic finish. Spoons and knives were the chief utensils used at a feast during the middle ages. 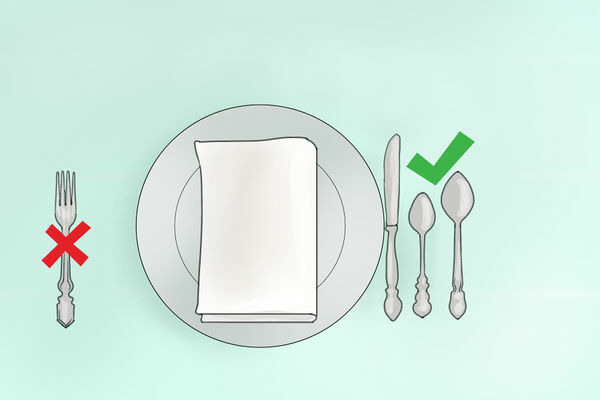 Forks were not yet part of the place setting, so avoid laying them out for your guests. 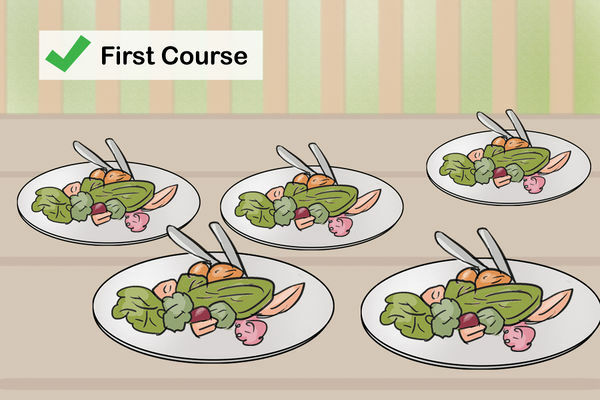 It was normal for folks to simply use their fingers to pick up their food, so encourage your guests to do the same. Drinking vessels were usually made of pewter or wood. Glass was rare, but was used more often as the middle ages progressed. Very wealthy people used silver and gold goblets. 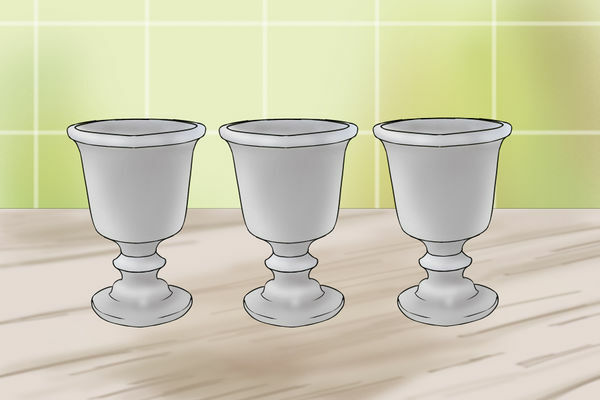 Find goblets that look like wood or pewter, or splurge on the real thing. 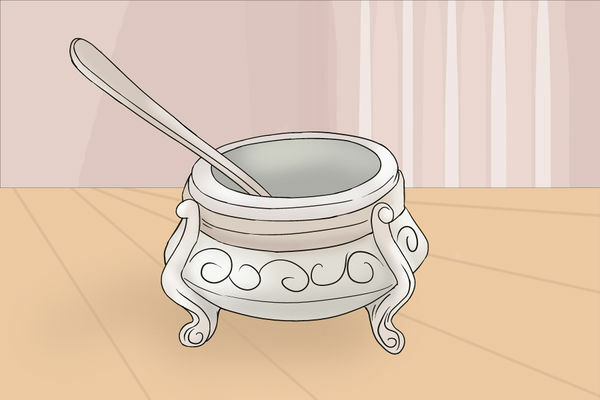 It was typical for a saltcellar to be displayed at the right hand of the "master of the house." Salt was a precious commodity used to both season and preserve food. It was stored in a special container and given a place of pride. Pick up a saltcellar at an antique shop to give your table a rustic and traditional feel. Tapestries were used for insulation as well as decoration in the middle ages. 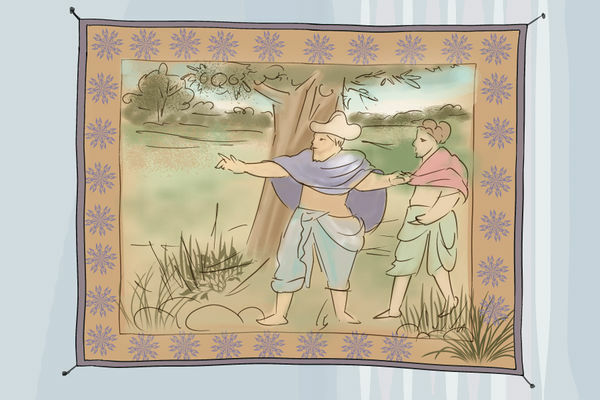 Visit thrift stores and antique shops to find old tapestries, or purchase them online. Alternatively, you could hang colorful sheets on the wall to give the room a medieval feel. These were popular drinks during medieval times and were enjoyed throughout the course of the meal. You could also make mead by combining honey, water, yeast, fruits, and spices, or serve wassail, a traditional medieval drink made from tea, cider, brandy, cloves, cinnamon, ginger, sugar, and water. 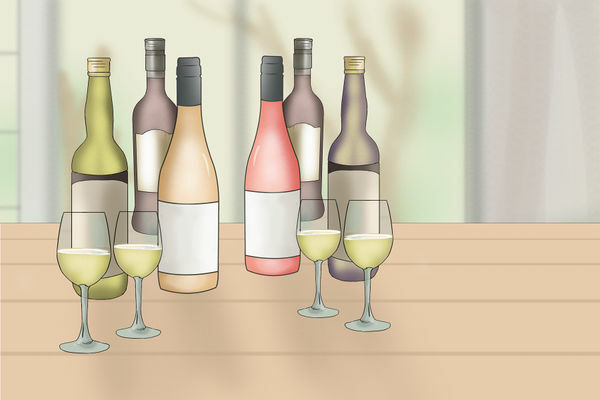 If the event is non-alcoholic, or if children are at the event, serve apple cider and grape juice instead. Serve a delicious chilled strawberry soup by blending strawberries with sugar and the juice from one orange and half a lemon. Chill for at least an hour before serving. You could also make a warm and toasty beef and barley soup. Simply sauté the meat, add broth and barley, and boil for 10 minutes. Finish by adding vegetables and cooking for another 5 minutes. 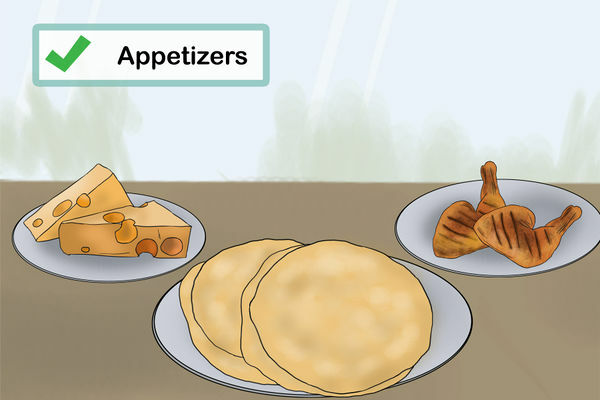 These foods are digested easily and were often served at the start of the feast. Salad was a popular first course. 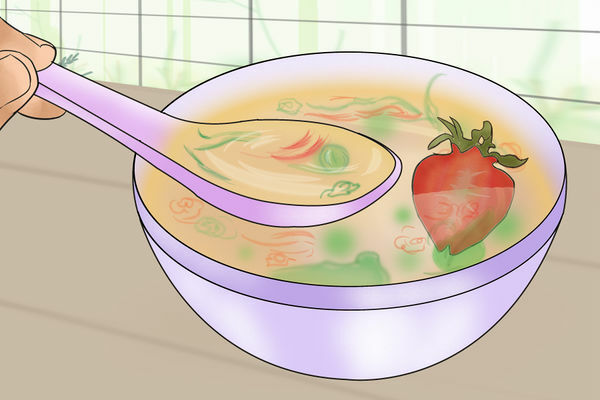 You can make your own by tossing scallions, boiled carrots, lettuce, turnips, nuts, and herbs in vinegar and oil. You could also serve olives or roasted asparagus or parsnips. Make flat bread by combining yeast, flour, salt, water, and olive oil and kneading the ingredients until dough forms. Let the dough rise, then roll it out and cook it in a skillet. Serve it alongside cheeses such as Brie, Parmesan, or Edam, and cured meats like sausages or ham. Rich, heavy foods were often served after lighter courses. 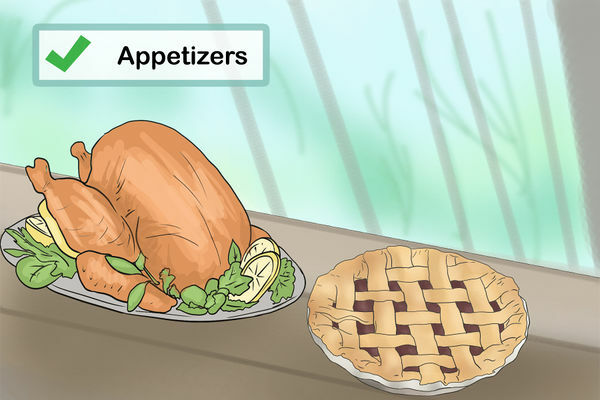 Traditionally, pies filled with herring or lampreys were popular for medieval feasts, so make your own meat pies for this course by rolling out your own dough and filling the pie crust with a mixture of meat or fish, spices, vegetables, and broth. Roasted meats were often served on the spit, so you could also consider roasting a pig for your feast. 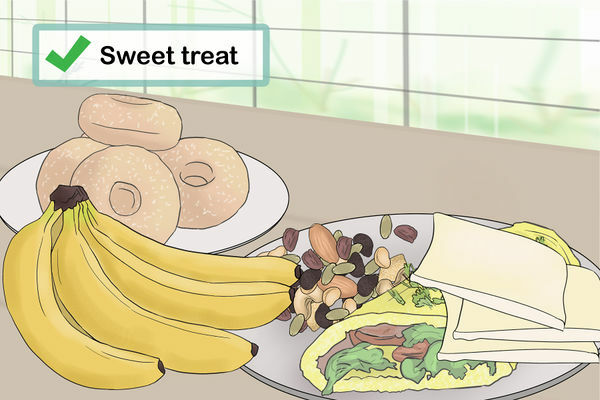 Offer your guests bowls of dried fruit like apricots, cherries, and figs. You could also make hazelnut and fruit mince tarts by filling puff pastry dough with minced hazelnuts, fruit, butter, sugar, flour, and eggs, and baking it in the oven. Solteties were usually crafted of sugar and made to look like something fanciful, such as a warrior. 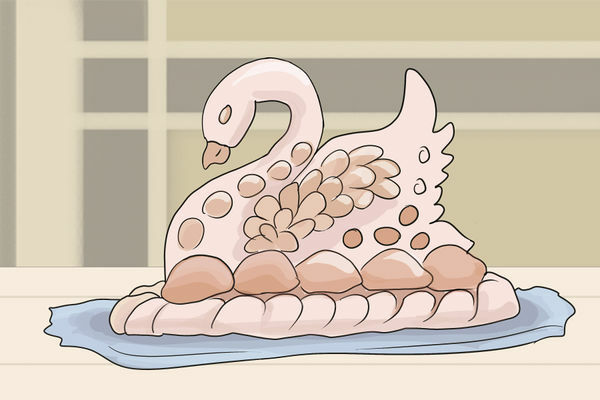 Disguised food was also very popular for solteties; for instance, a cake would be made to look like a pig's head or a fish. If possible, make a soltetie yourself, or arrange to pick up an item like this from a specialty bakery to wow your guests. 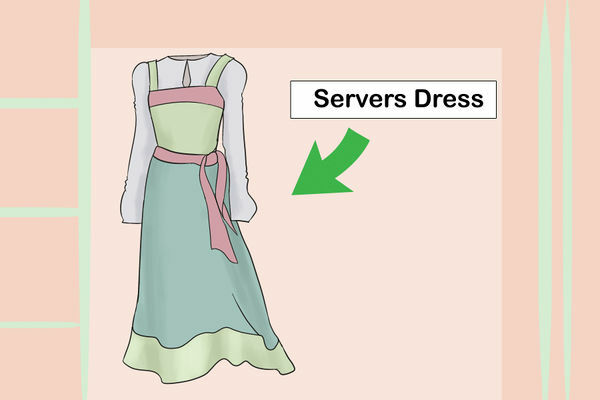 If possible, hire servers dressed in medieval attire to attend to the guests and serve the food. They can also bring in basins of perfumed water and napkins so guests can wash their hands before and after the meal. Provide entertainment throughout the evening and between courses with actors, fools, jesters, acrobats and other performers. 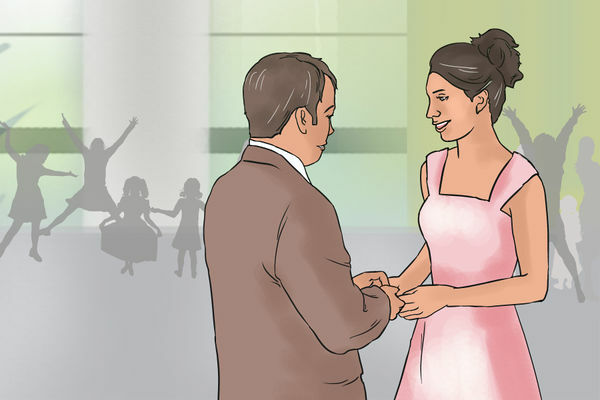 Find local performers online, or make up a routine yourself and wow your guests. People in the middle ages loved to dance and enjoy music. 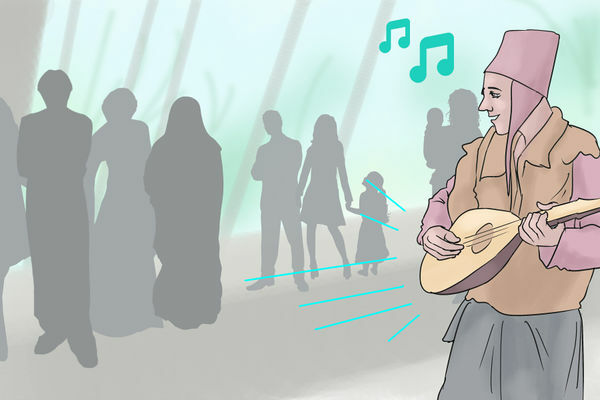 Find some medieval music online, memorize a Gregorian chant, or hire a minstrel or a lute player to perform live for your guests. Clear some space for everyone to kick up their feet and have a good time. Chess was a popular game in the middle ages. 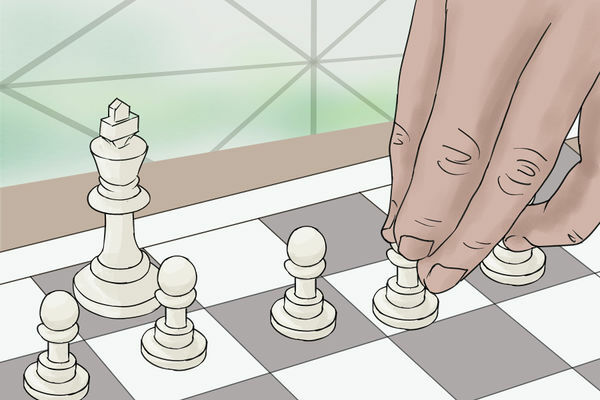 Scour garage sales for a few chess sets and display them for guests to admire and play. You could even host a chess tournament after the feast. If you have an outdoor horseshoe pit, or can easily build one, make use of it after your feast. 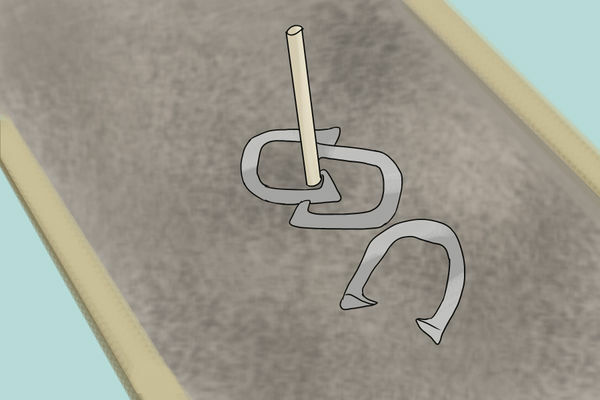 In medieval times, horseshoes was a popular game, since it doesn’t require very many materials. All you need are horseshoes, stakes, and an open space. Invite your guests to play a few rounds of horseshoes when they’re done eating.